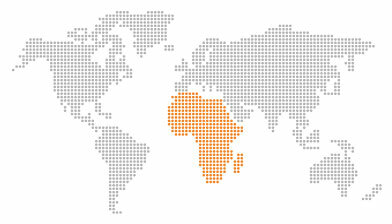 Aquiline Int’l Corp. Ltd. is proud of having a long and productive history of operation in Africa. It is in Africa where our company started its first charter flights and further developed them into a wide net of destinations worldwide. Ten years of operation in Africa have brought us an in-depth knowledge of the region and a capability to find prompt and effective solutions to various possible demands and requirements of the client.